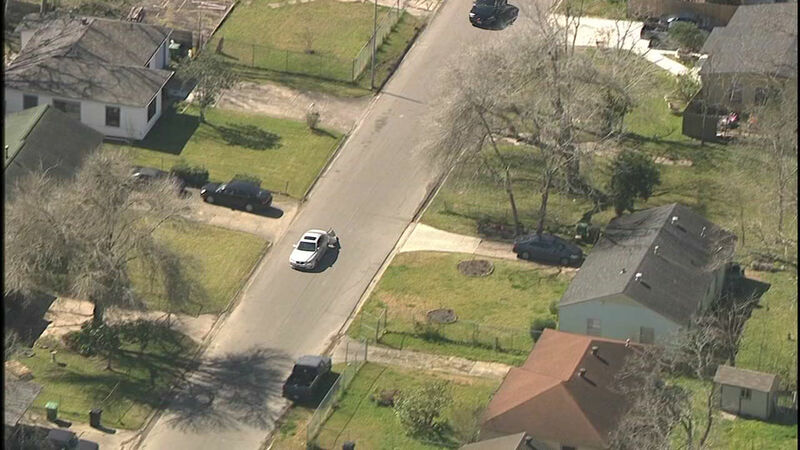 HOUSTON (KTRK) -- These are photos from Sky Eye HD from a chase Thursday afternoon in southeast Houston. 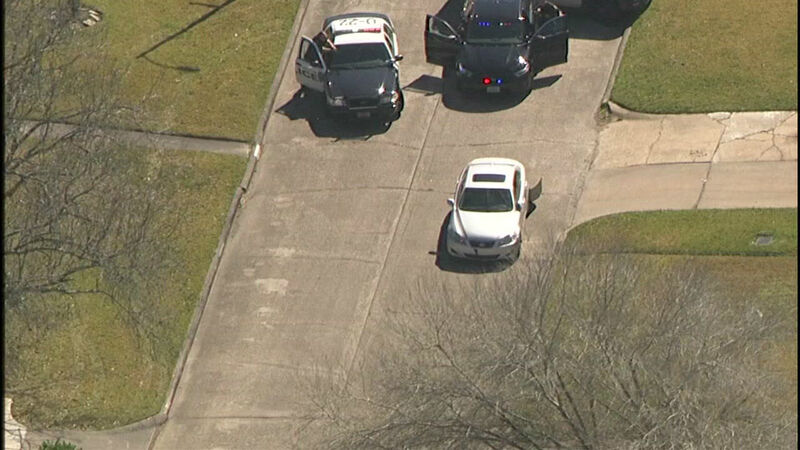 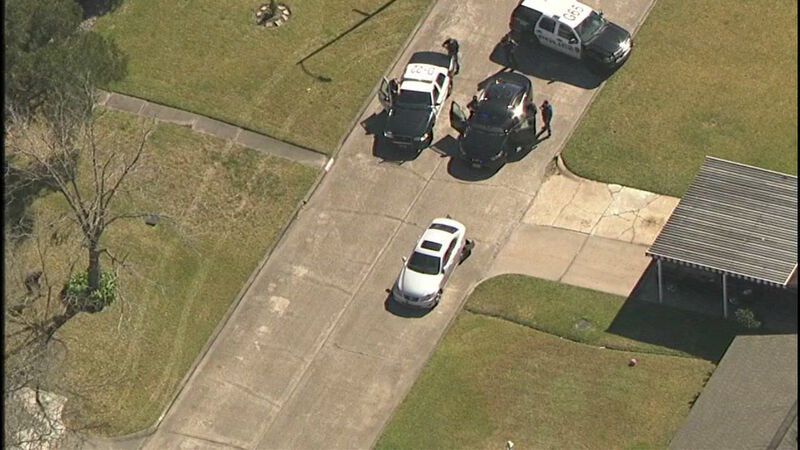 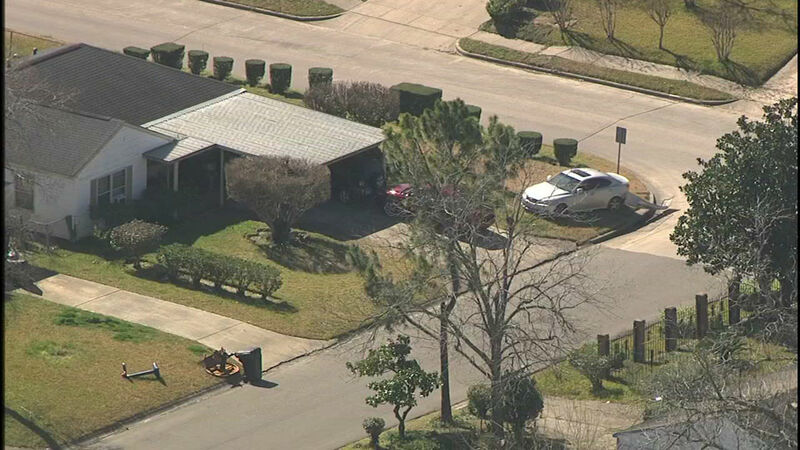 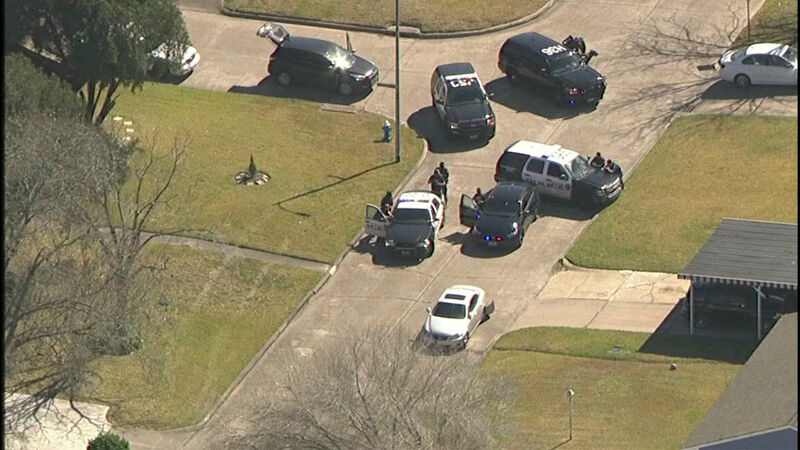 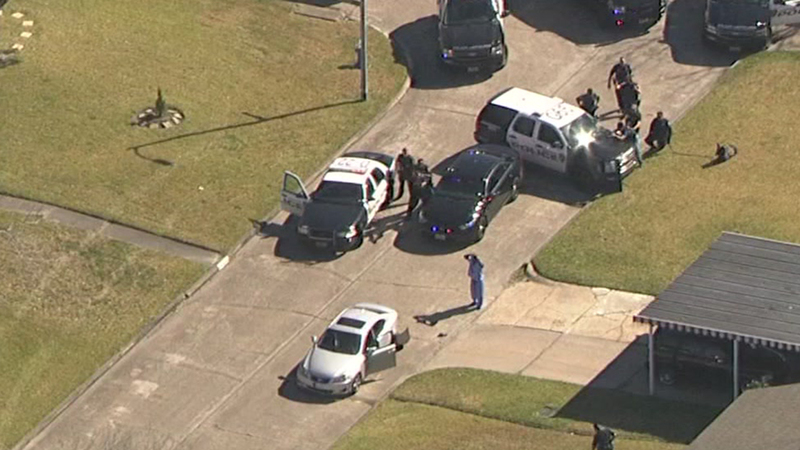 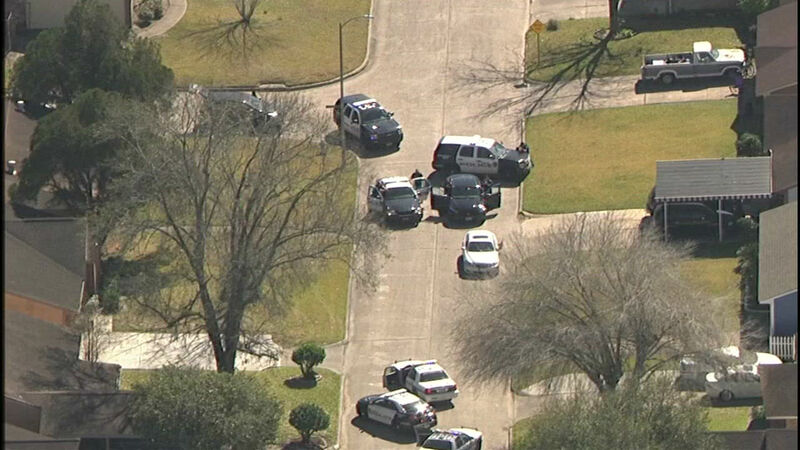 SkyEyeHD is over a chase that ended in southeast Houston; nearby schools have been placed on lockdown and are on alert. 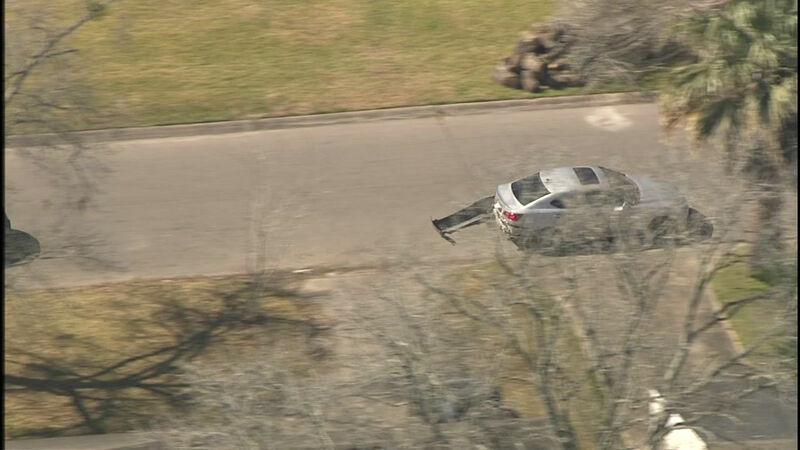 A suspect was taken into custody following the pursuit.